Epson T2424 remanufactured ink cartridges from Jet Tec - FREE UK DELIVERY! Epson T2428 remanufactured ink cartridges from Jet Tec - FREE UK DELIVERY! Epson T2423 remanufactured ink cartridges from Jet Tec - FREE UK DELIVERY! 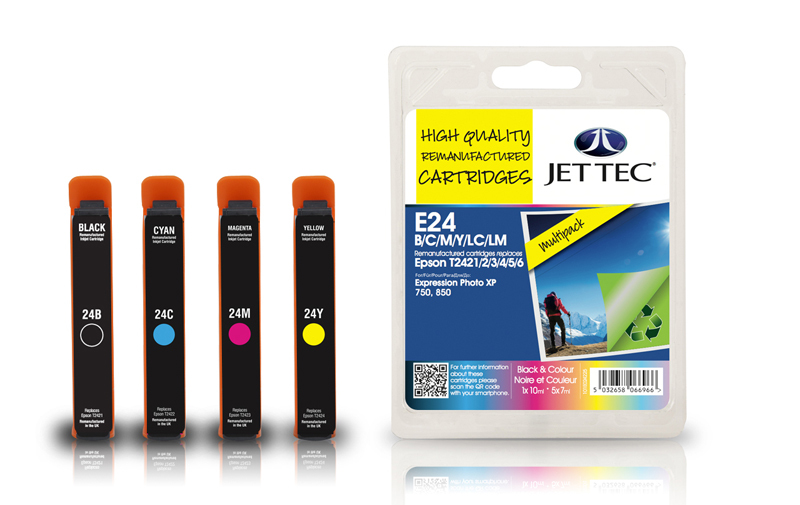 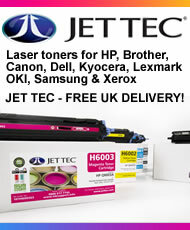 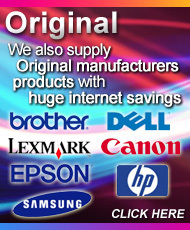 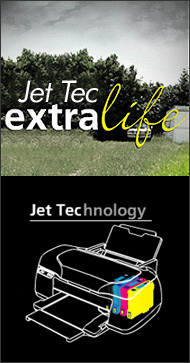 Epson T2426 remanufactured ink cartridges from Jet Tec - FREE UK DELIVERY! 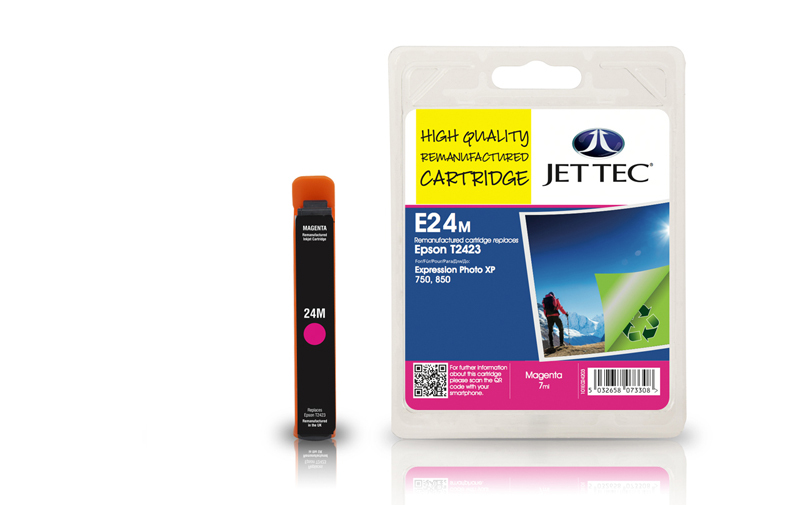 Epson T2425 remanufactured ink cartridges from Jet Tec - FREE UK DELIVERY! Epson T2422 remanufactured ink cartridges from Jet Tec - FREE UK DELIVERY!